The must-have parenting guide for those with daughters. 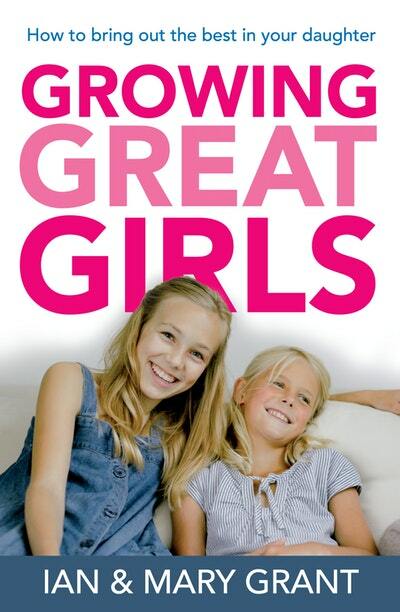 Containing a wealth of hot-tips and excellent, practical, hands-on advice on bringing up girls from babies, preschoolers, tweens and right through to teenagers, Growing Great Girls is the book you need to give your daughters the very best success in life. Parenting gurus Ian and Mary Grant show you how to raise self-assured, optimistic, adventurous, generous, strong and loving women. 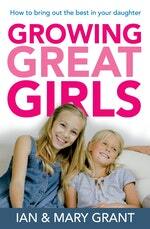 Love Growing Great Girls? Subscribe to Read More to find out about similar books.